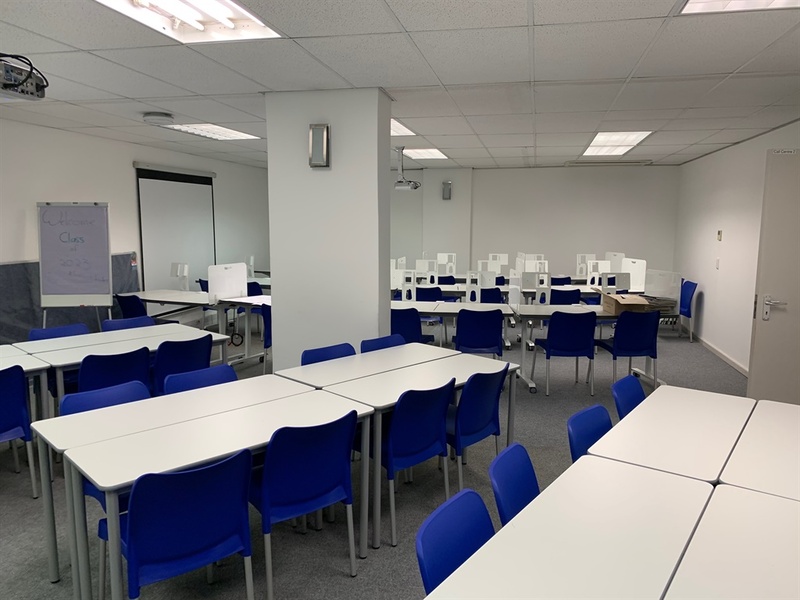 The first of a new kind of Curro high school has been launched in Cape Town. Pupils are taught via digital learning, and the focus is on technology and science. 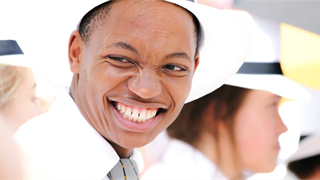 The school is located in the inner city, and no sports are offered – but the school fee is considerably cheaper than other Curro schools. 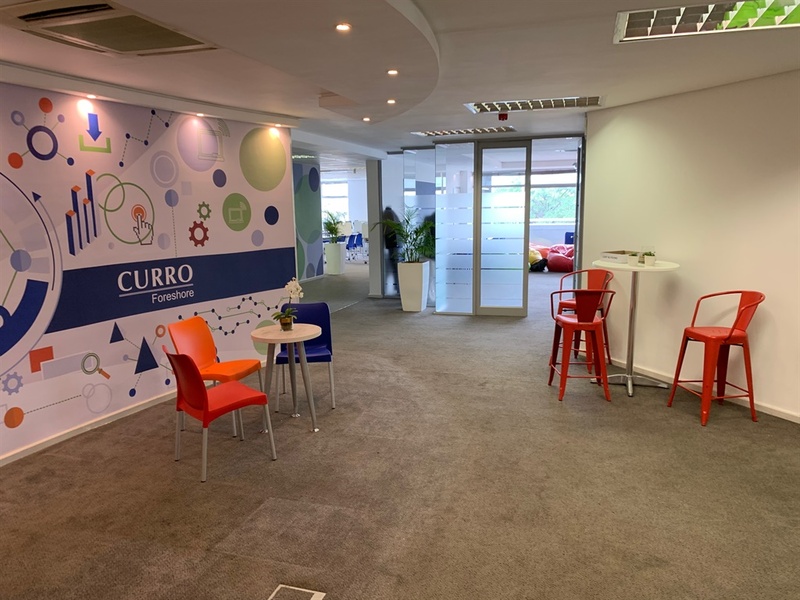 Midrange private school group Curro has launched a new type of private high school: an inner-city, high-tech institution with a focus on science and maths. And at R1,900 a month, it's less than half the school fee of some of the traditional Curro high schools. 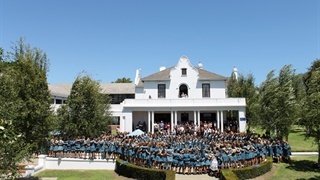 The school is situated in the Cape Town CBD – on top of a car dealership. 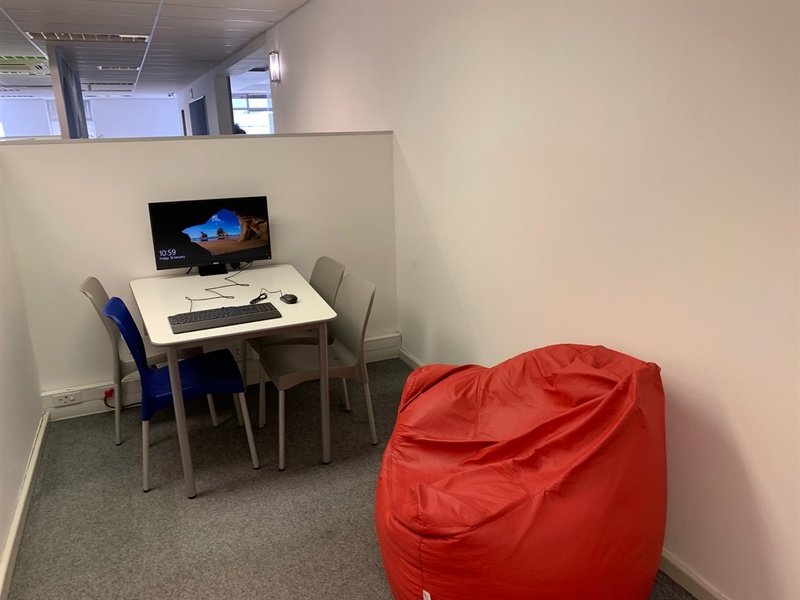 The location was chosen specifically to assist working parents, says Jay Paul, business manager for new school development at Curro. Children can commute with their parents to work, and stay at school for the full working day. School hours are from 08:00 to 17:00, which means that parents don’t have to worry about the mid-afternoon school run. 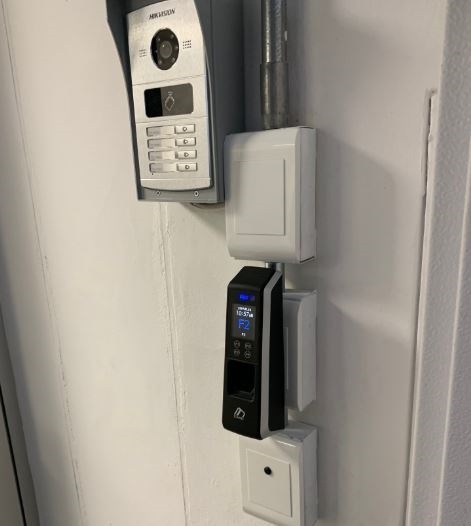 The Curro Foreshore school has a biometric entry system, and learners gain entry with their finger prints. Inside, it looks like any open-plan office. There is only one classroom and the rest of the floor is mostly an open space with desks and large cubicles. The school is modelled on digital-focused schools in Australia, US and Denmark – specifically the Ørestad Gymnasium in Copenhagen, where learning primarily takes place digitally, through tablets and computers, instead of via a teacher in a class room. Curro has developed digital course material, which include videos and animation, for each subject. The pupils work with a tablet or computer to watch the material, and read more about the subject. A teacher is on hand to answer questions. "We found that the best learning takes place one-on-one, when the teacher engages individually with a child," says Paul. In a classroom, where a teacher is explaining a concept to the whole class, there isn't a "rewind" function, he explains. In a large class, the learner doesn't always get the opportunity for a teacher to explain something when they don't understand. When the pupils learn with devices, it frees up the teacher to engage with each learner individually to make sure that they are up to speed. Skype webinars with subject specialists at the Curro head office are also offered. Only languages are taught in the traditional way, in a class room with a teacher. Even here, there's a new spin. While half of the class is listening to the teacher, the rest watch related material digitally in the same room. Half-way through the class, they switch. 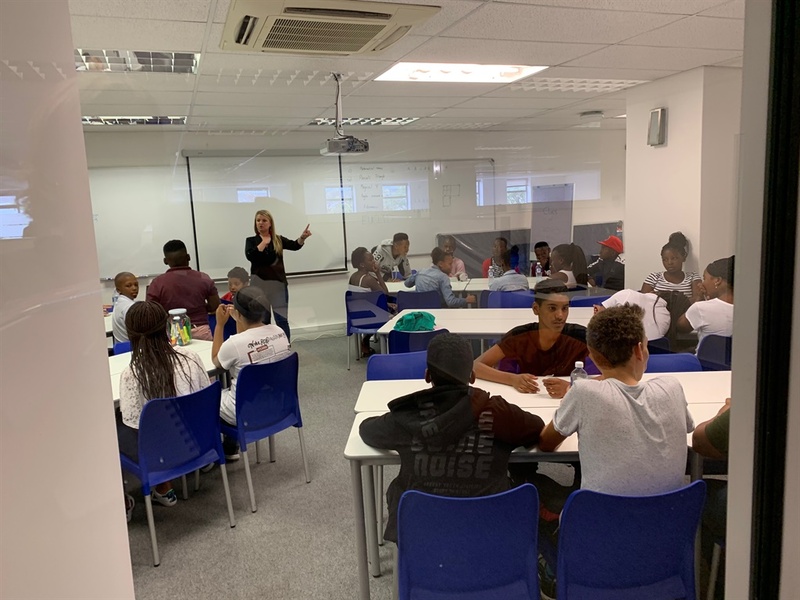 The school follows the state-school curriculum, and offers three languages (English, isiXhosa, and Afrikaans) as well as maths, science, social sciences (geography and history), technology and natural science. The children also follow a course in coding and robotics. In addition, the school offers arts and drama. "We believe it’s important to build creative, entrepreneurial and well-rounded individuals," says Paul. Teams of learners get assign a 'pod' where they do group assignments. A lot of the work in the school is group-based, to teach collaboration skills, says Paul. They also have to take responsibility for the communal space, decide how it should look and keep it clean. 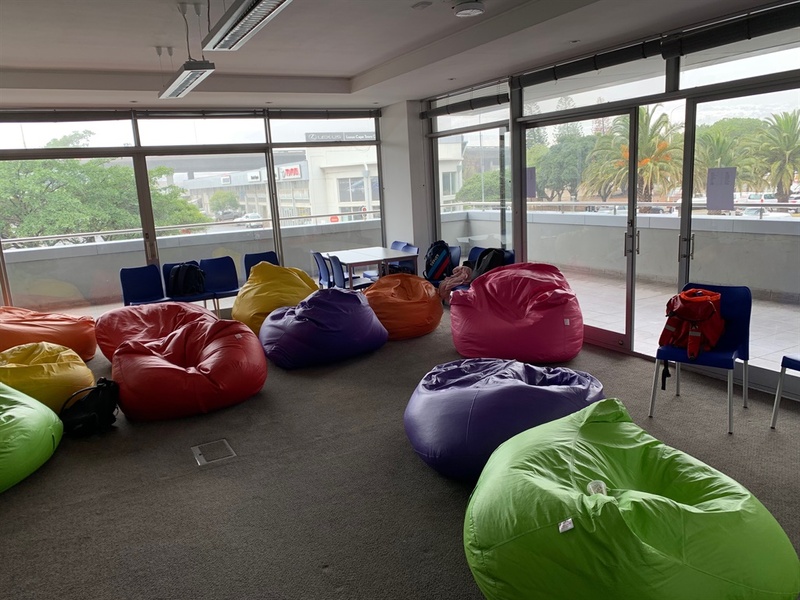 The school doesn't have grounds, and students spend their breaks in a chill room. There’s also a cafeteria where students get subsidised sandwiches from vending machines. No school sports are offered, but learners get Planet Fitness memberships, and visit the gym together twice a week to try different classes. Learners can also make use of the swimming facilities at a partner school. On Saturdays, the school offers a robotics and coding programme for pupils from other high schools. This year, the school accepted only Grade 8s, but over the next five years it will gradually expand to include all the grades. 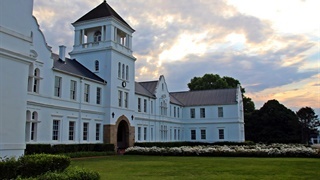 The school can accommodate a maximum of 150 learners. 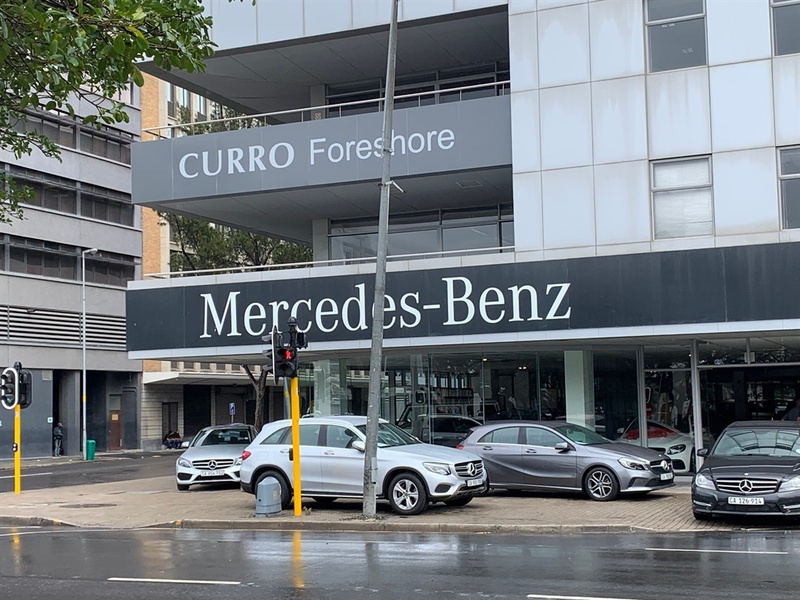 Curro plans to roll out more of these high schools once they've "perfected" the model at the Foreshore school, says Jay. So far, the experience has been positive, he added. The only unforeseen development so far, was quite how strict the school has had to be to ensure that computers with internet access is used for educational purposes only. But given that they are dealing with 30 teenagers, in truth, that was to be expected.